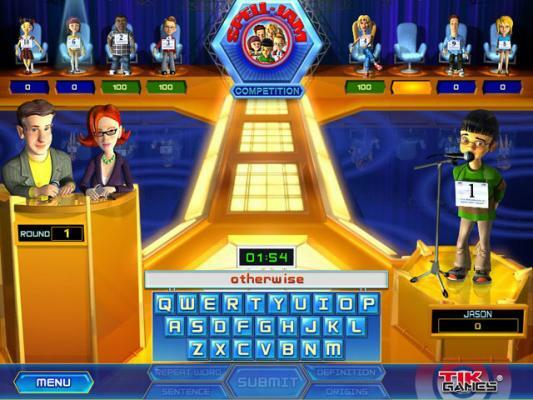 Other word games: Boggle, Scrabble, Crossword Puzzles, and Hangman. Type words quickly as they appear on the lizard's backs or the spider will be eaten! 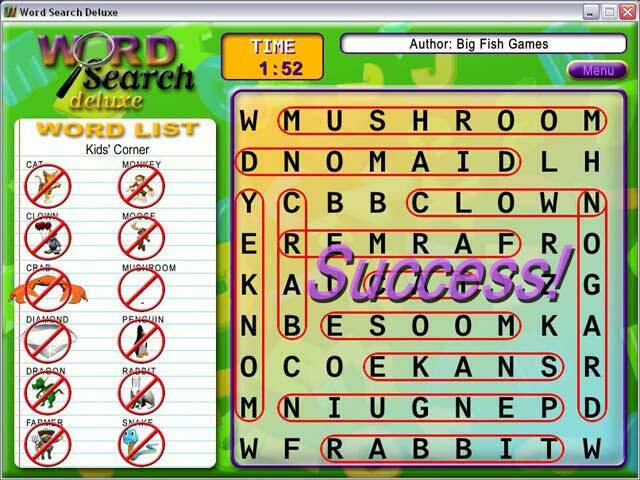 Thousands of word groups, numerous game types, a puzzle editor, and much more. There is a kid's option complete with animated characters and an easy to read large grid of characters. Competitors will delight in the three great play options! 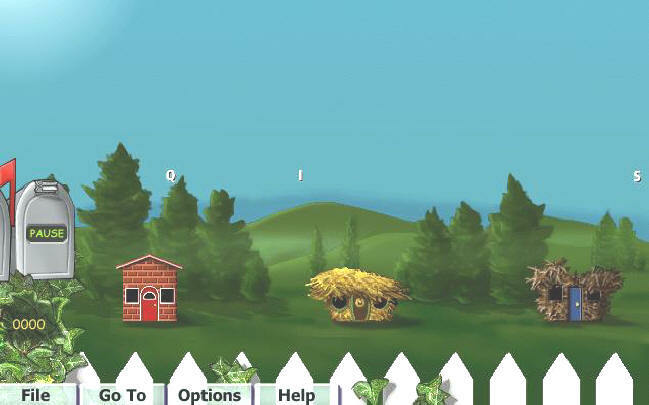 Practice your typing skills while playing this free online typing game. 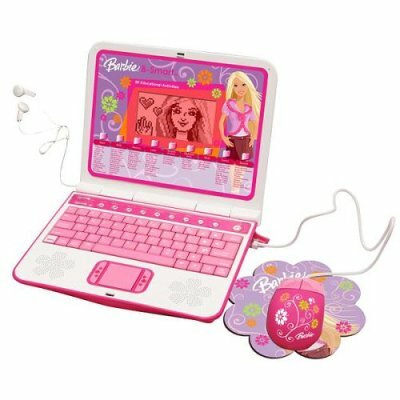 Have fun with Barbie and her learning laptop. Kids will develop computer and typing kills. 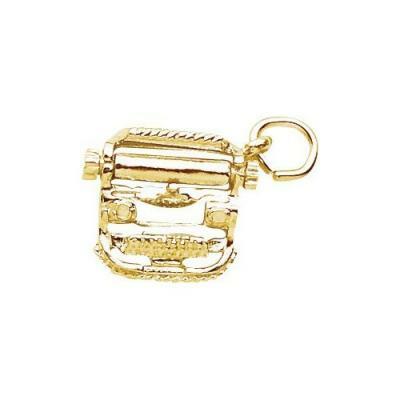 Gold or Silver Typewriter Charm and jewelry by Rembrandt. 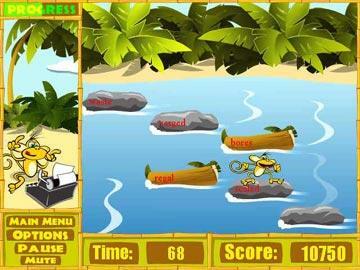 Play Hoyle typing games - Speedy Racer Three Little Pigs - and - Speedy Racer Pirate Attacks-. Hoyle Word Games is a collection of 9 word games, including also Crosswords, Hangman, Word Searches, and more. 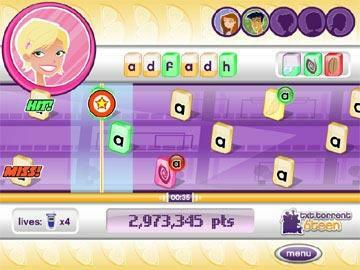 As the typing tutor with teeth, you search the seas for sunken treasure! Word Shark Typing game. The ghosts are coming! Type quickly to destroy them! Fun game. Excellent for spelling, typing, and learning new words. This is a typing game and a music game enjoy it! Journey across the land climbing the highest mountains in the world. In this universe, you climb by typing words. The faster you type, the faster you climb. 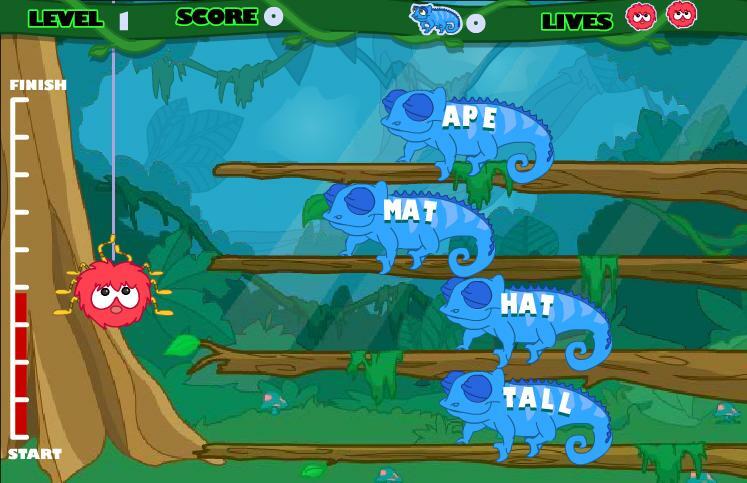 Guide the monkeys as you find words through a series of word and typing games and activities. Personal advanced typing trainer that assists you to acquire professional touch-typing skills. 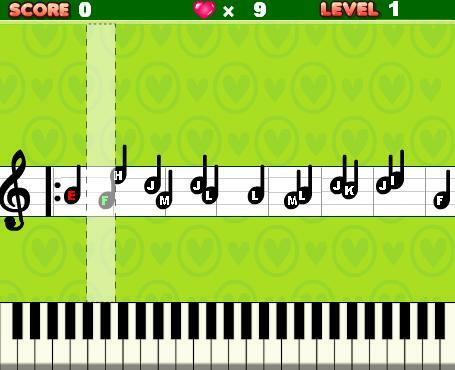 » Music Typing Play Music while you play this Typing game! 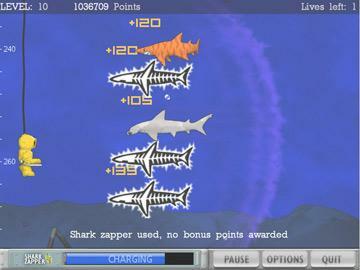 » Typer Shark Play this free online typing game with shark teeth! Type fast or you'll be eaten! 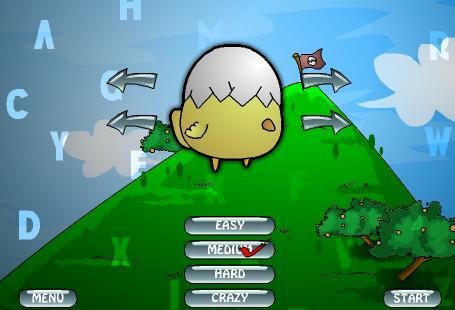 » Word Mountain Typing Game Fun mountain climbing online word typing game. 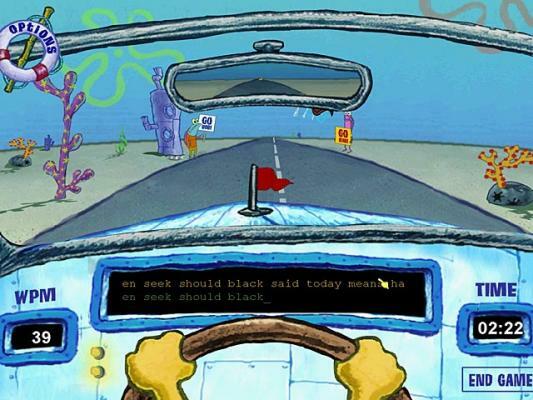 » SpongeBob SquarePants Typing SpongeBob type rider online game. 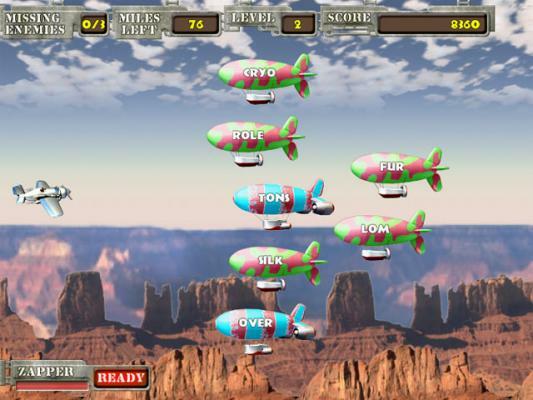 Type the letters to jump over your friends and enemies.